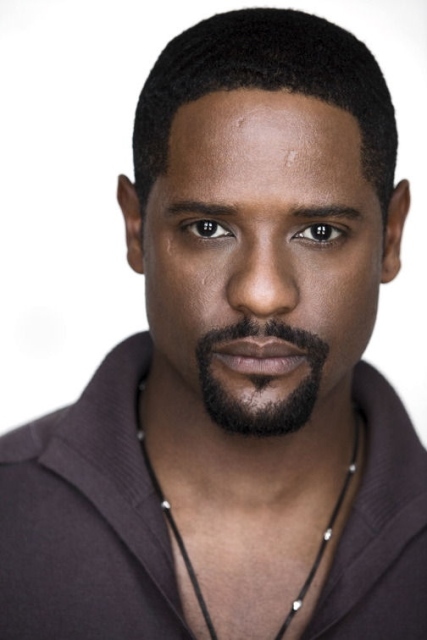 Big news from The Old Globe today as they announce that two-time Golden Globe Award nominee Blair Underwood will make his Globe debut in the title role of Shakespeare’s classic tragedy Othello in the company’s 2014 Summer Shakespeare Festival. Underwood recently debuted on Broadway in the iconic role of Stanley in Tennessee Williams’s A Streetcar Named Desire and is well-known to audiences for his television and film roles. He is no stranger to Shakespeare, previously starring in Measure for Measure with Lisa Gay Hamilton and Kevin Kline for the 1993 summer season at the New York Shakespeare Festival (aka Shakespeare in the Park). Joining him and also making their Globe debuts are the previously announced Emmy Award winner Richard Thomas as Iago and Kristen Connolly as Desdemona. They continue collaborations with Old Globe Artistic Director Barry Edelstein that began in New York: Thomas starred in Edelstein’s critically acclaimed production of Timon of Athens at The Public Theater in 2011, and Connolly in three Shakespeare plays that Edelstein helped produce at The Public. Performances run June 22 – July 27, with Opening Night on Saturday, June 28 at 8:00 pm. Tickets to the Globe’s 2014 Summer Season are currently available by subscription only at www.TheOldGlobe.org or by calling (619) 23-GLOBE. The Old Globe is located in San Diego’s Balboa Park at 1363 Old Globe Way.